Industrial Chimney Inspection and Maintenance. Repair of brick and concrete pipes. Do you need to perform high-altitude work? 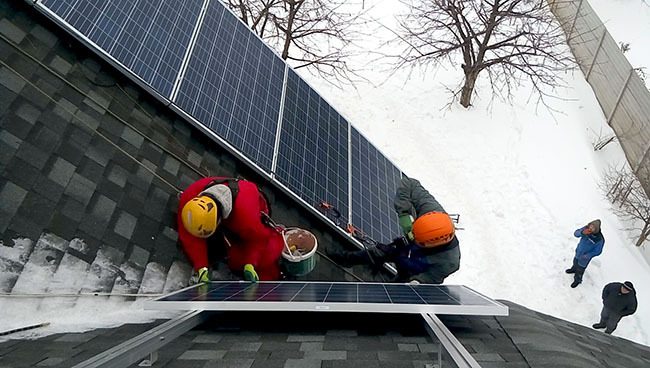 Since 2012, we have been performing various types of high-altitude work. – installation and modernization of mobile communication equipment (sites). 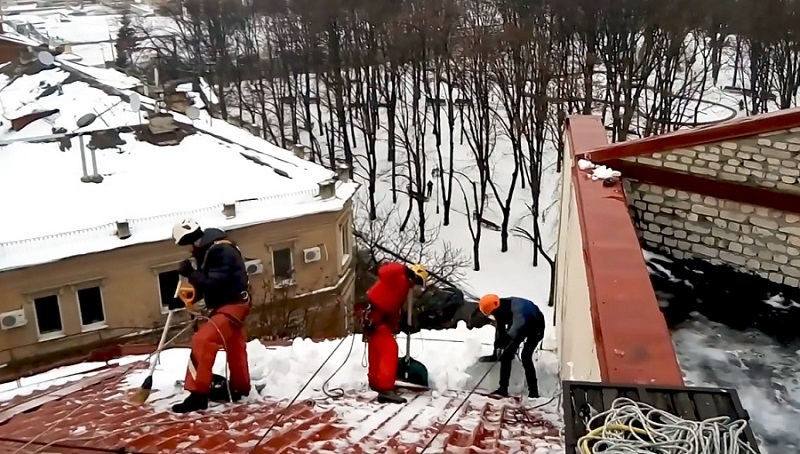 cleaning from snow and ice. In more detail with the description of each service you can find on the pages of our site in the section “High-altitude works”. 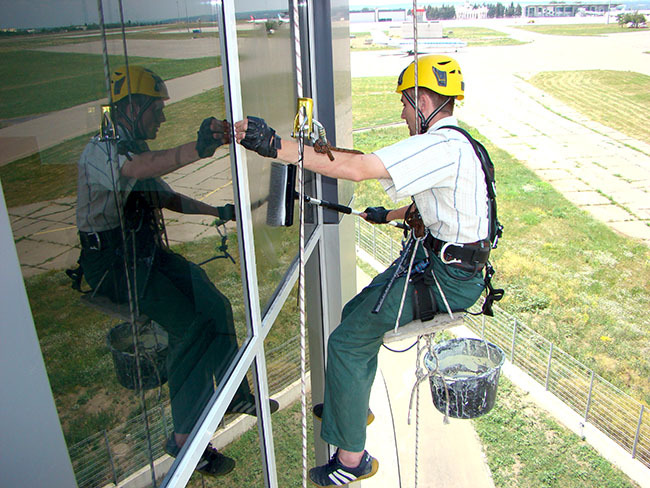 We are not afraid of difficult tasks and are ready to consider any type of work where a industrial climber is needed. On the site you can get acquainted with the prices for high-altitude works, as well as see photos of some of our works in the gallery. We give a standard guarantee for all our works for a period of 1 year from the date of delivery of the object to the customer. It is easy to work with us: we accept cash and non-cash money, you can go to the card through the Privat24 system. We leave for free and estimate the scope of work if the calculation does not require the compilation of project documentation. Did you like it? Recommend us and get a bonus – 8% of the transaction amount! We work with orders from 10 000 UAH. Call now and get a free consultation. Send us an application with photos of the object in Viber to number 066-555-44-33 and we will immediately call you back. If you liked the material read - put it, help us to become better! ❶Order high-altitude work. Prices, contacts.